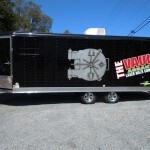 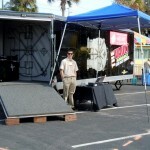 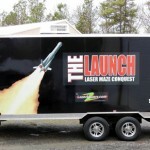 Mobile Lazer Maze for events, parties, etc! 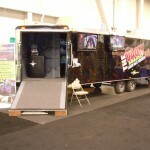 Lazer Mazers also offers any of their spectacular themes in a Mobile Maze! 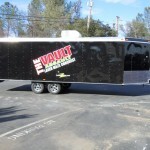 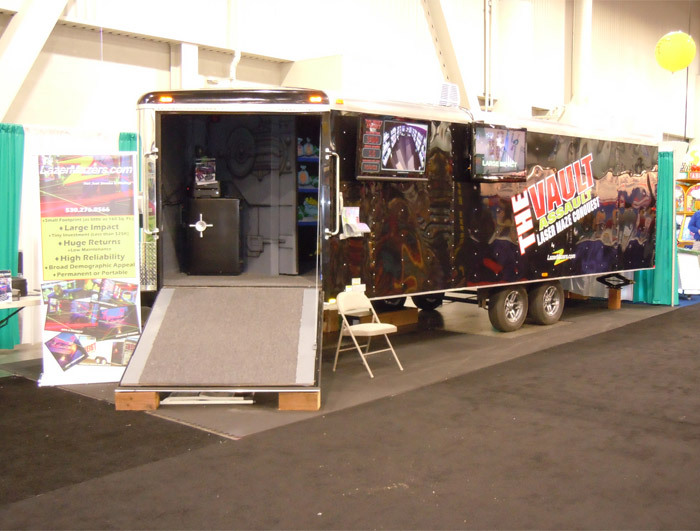 Installed in a 24’ trailer, these portable units allow you to bring the thrill of a laser maze attraction to fairs, carnivals, birthday parties, grad nights, etc. All the fun and excitement of a permanently installed laser maze, with the added flexibility of going mobile! 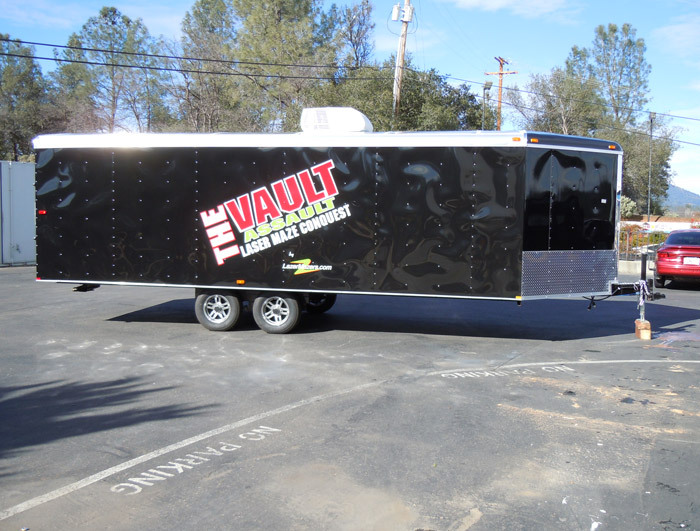 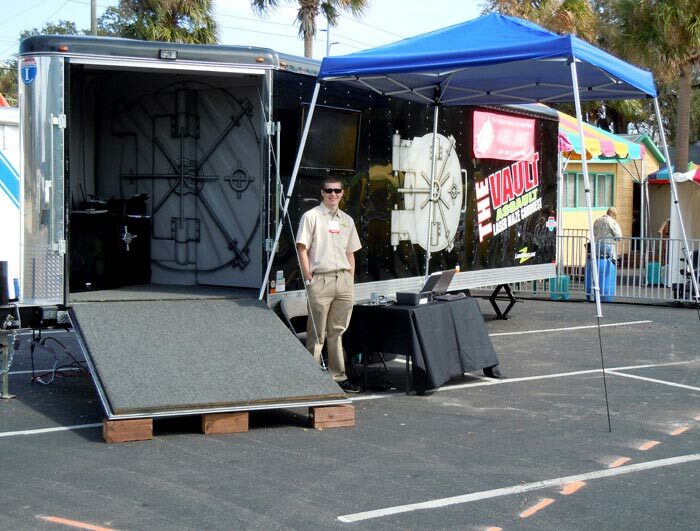 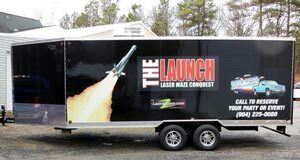 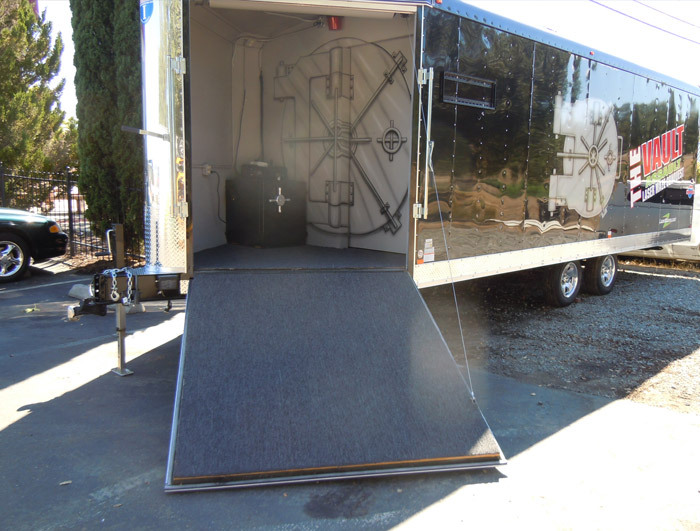 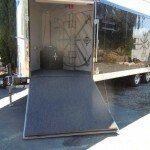 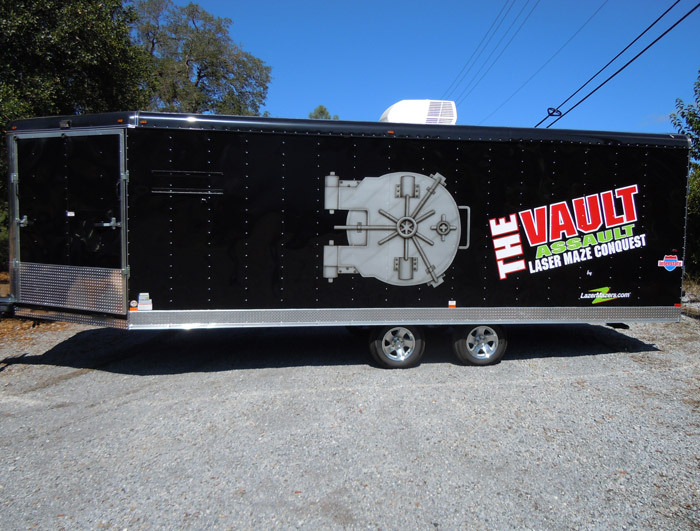 A Lazer Mazers Mobile Maze system incorporates all the components included in any of our themed packages, but instead of being permanently installed at your facility, it is professionally installed in a ready-to-roll trailer.